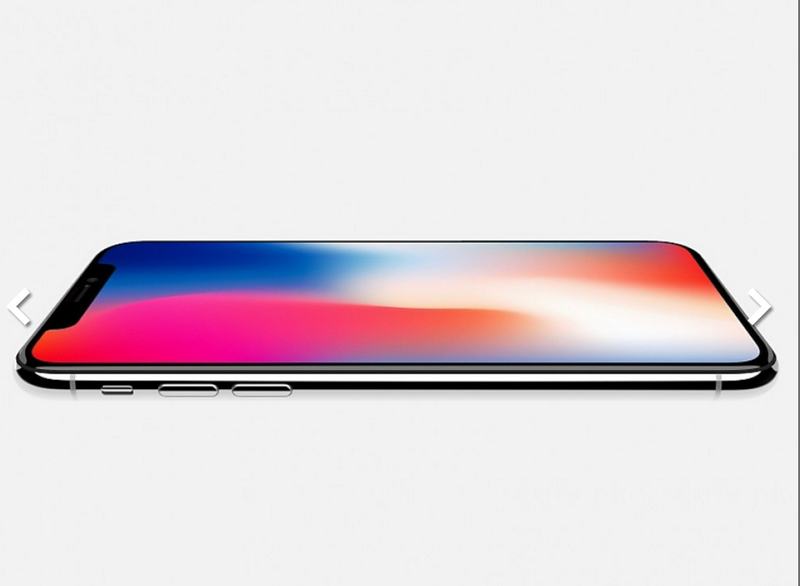 Apple has told suppliers of iPhone X components to reduce shipments, according to Taiwan-based insiders. Only 40% of the expected amount is shipped for the initial launch of the new Apple flagship, the sources confirmed. Some manufacturers, though, still struggle to cope even with the new, lowered orders. The low percentage should not worry iPhone fans. The Cupertino company followed the same strategy with the launch of the iPhone 7 in 2016. Back then, only 60% of the materials required were shipped for the launch, with the following 40% of orders left for the next 1-2 months. The company is expected to launch pre-order for iPhone X on October 27 with actual shipments starting on November 3. Currently, only the iPhone 8 and iPhone 8 Plus are on sale.